So…the white stuff. Oh how we all love it. I could write a novel on sugar, so I’m planning to break it into a few smaller posts. 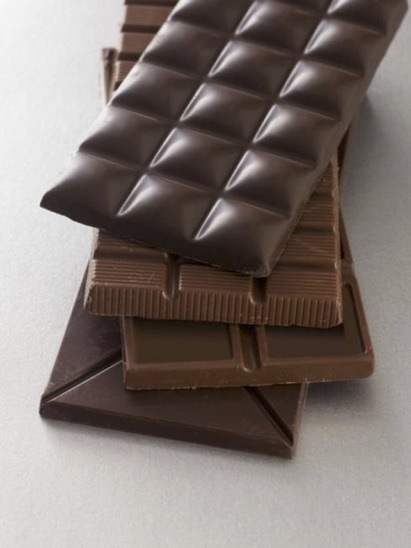 Who doesn’t love that feeling when you’ve been craving some chocolate and you finally get your hands on the dark, velvety stuff, and you pop it in your mouth and the world just feels nice for a second? (Then the kids pull at your jeans, the cupboard door hits you in the head, the doorbell rings, and the baby pees on the floor…but you had a nice second there when the sweet stuff hit your system!) Does this sound a bit like an addict talking??? That’s because it is. We can absolutely 100% be addicted to sugar–and most Americans are. 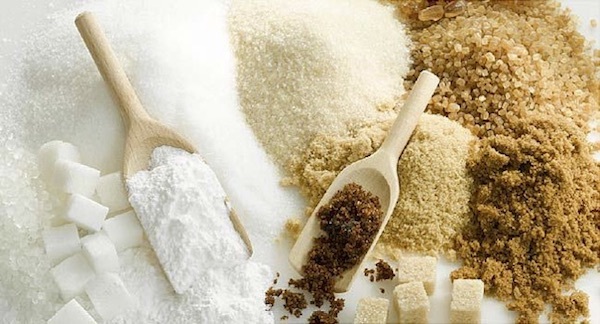 Check out this article by Dr. Mark Hyman explaining why sugar addiction is a fact, not a myth. You can even take his little self evaluation to see if you may be heading to the next SEA (Sugar Eaters Anonymous) meeting (pretty sure this isn’t an actual group but if you Google that term, you can find some actual resources for support groups). You are probably sitting here reading this thinking, “Wow, that’s sad. Those poor saps are addicted to something like SUGAR?! So lame…” I have news for you, friend…you are probably one of “us”! The food industry has a vested interest in you becoming a sugar addict. Because they are your supplier. Pick up something from your pantry and come back to this page…go ahead. I’ll wait. Welcome back…now look at the sugar content. It tells you how much sugar is in the product in grams, correct? Now, do you see the percentage of daily recommended value next to the sugar content like you do for all the other nutritional values? Right. It’s ok…I’ll give you a second to pick your jaw up off the floor…it is not required for the daily percentage of sugar intake to be listed…on anything. Let me repeat that. The FDA does not require the “percentage of daily value” for sugar to be listed on nutritional labels in the US. Seems reasonable, right? If you’re a label reader and you already have a sense of the number of grams of sugars in your food products, you may already be breathing into a paper bag. But if you’re not really a label reader: #1, these numbers may mean nothing to you and #2, I hope you will be a label reader after you’re through with this blog! The grams seem high, but they’re not. Take a look at the teaspoons. Do you drink coffee? Do you add sugar to it? If so, how many teaspoons? Two, you say? Boom! You just used up one third of your daily allotted sugar on your FIRST cup of coffee. Does that put it into perspective? Do you ever pick up one of those yummy Starbuck’s concoctions as your first cup of coffee of the day? If so, I’d be taking a serious look at the sugar content next time you’re in line for your sugar fix. Let’s say you don’t add sugar to your coffee and you’re not a fan of “dessert coffees” as I now like to call them. What did you have for breakfast this morning? Cereal? Yogurt? Instant oatmeal? If you’re heating up Quaker Old fashioned Oats and putting nothing on them, more power to you! But chances are that’s not the case. Just as an example, Nature’s Path Blueberry Cinnamon Flax instant oatmeal has 8 grams of sugar per serving. Kashi Heart-to-Heart Apple Cinnamon has 11 grams per serving. You want to talk about yogurt for a minute? Most plain (unflavored), Greek yogurts have 5 grams or less. So if you’re eating that plain and not mixing it with a sugar-coma inducing granola or cereal, it’s not so bad alongside other low or no-sugar options. If, however, you’re reaching for Danon Activia, you’re looking at anywhere between 11 and 25 grams in that tiny little cup. You read that correctly. Most flavored yogurts–greek or not–are in the 20-32 gram range for ONE TINY CUP. It is outrageous! That exceeds your entire daily recommended intake if you’re an adult female!!!! Dry cereals and granolas are maddening, too. Raisin Bran: 18 grams in one serving. Golden Grahams: 13 “golden grams” of sugar! Lucky Charms: 13 grams. Kellogg’s low fat granola with raisins: 25.5 grams. What!? And you know I have to go through pasta sauces because this one was a shocker to me. Ragu tomato, garlic and onion: 12 grams. Barilla marinara sauce: 9 grams. Prego Heart Smart (laughable! ): 10 grams. Bertolli tomato and basil: 12 grams. Check your milk, too. Now would be a good time to go take a thorough look in your fridge and cupboards…how much sugar are you consuming BY LUNCHTIME? How much sugar are you putting into your babies before they even leave the house in the morning??? How much sugar are they getting in their school lunches? How about at their friends house? Or out of your own cupboards when you’re not there to monitor them after school? I was appalled to see that in my “healthy” household, we were reaching our sugar limit by lunchtime on most days and definitely by dinner time on all the other days. I guarantee you that most Americans hit their sugar limit before breakfast is over. I’m not one to take the drastic approach and totally 100% ban sugar from my house–that will just make the kids want it more and develop a very bad relationship with sugar. 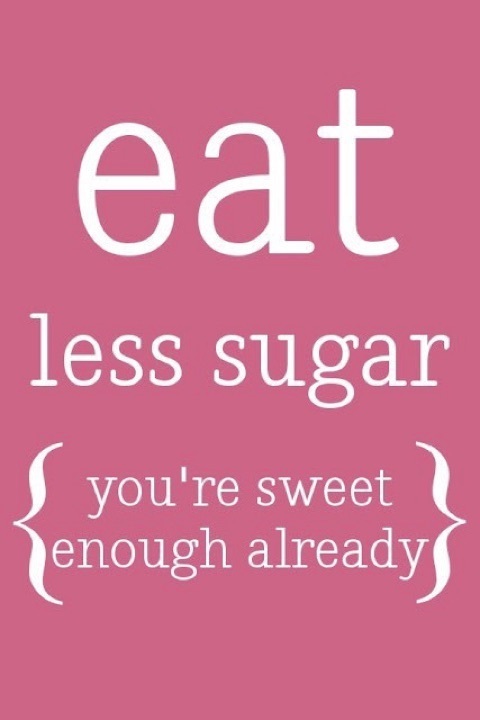 Plus, let’s be honest…I want some sugar sometimes, too! What I can and will do is make sure my kiddos are eating as many whole foods as possible instead of processed foods. I can monitor the added sugar they are getting for meals and snacks that I provide. I can keep extremely unhealthy options out of my house. And, perhaps most importantly, I can educate them on this matter and teach them that a cookie or a cupcake once in a while or a mildly sweet snack once a day is not the problem. When it’s time for a sweet, have a sweet. I mean, I want to know when I’m eating a sweet! But when it’s time for a balanced meal or a healthy snack, I shouldn’t be getting duped into thinking I’m having something healthy when in reality it’s full of added sugars, which are throwing my body into a tailspin…more on that next time. 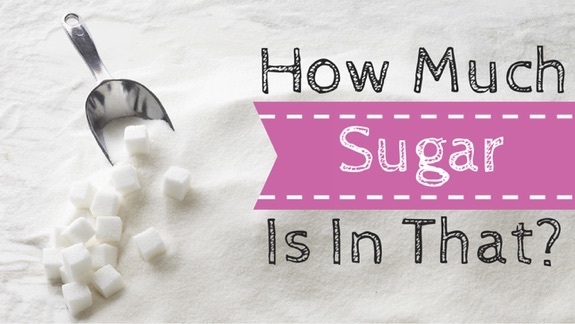 For now, I hope I’ve been able to shed some light on lurking sugars and what a healthy amount of sugar looks like for you and your family. In closing, have fun raiding your pantry!! !